The Federal Budget comes out next week. What will it mean for you? The 9 May Commonwealth Budget is being cast as one that will boost infrastructure spending, while also addressing ‘fairness’, including through housing affordability and university fee arrangements. So what’s likely to be presented in the budget? The Government is likely to use the additional revenue from higher than expected commodity prices plus new savings measures as an offset to higher capital spending and the removal of ‘zombie’ policy measures. 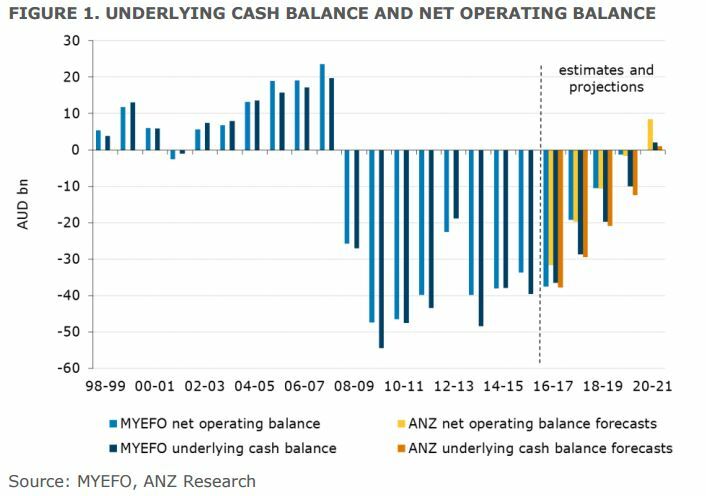 The Government will likely present slightly larger underlying cash deficits than predicted at the Mid-Year Economic and Fiscal Outlook (MYEFO) in December, but still with a projected small surplus in 2020-21. At the Treasurer’s discretion, the net operational balance (an accrual measure that does not include capital spending) will be emphasised and is also expected to project a surplus by 2020-21. This means there is likely to be some slippage in fiscal tightening and some small additional stimulus for the economy. Much of the additional capital spending to fund infrastructure is likely to be ‘off-budget’ equity injections into non-financial public corporations. These will fund the Snowy Hydro Scheme, the Melbourne to Brisbane Inland Rail, possibly Badgerys Creek airport in Western Sydney and some additional smaller projects. Net debt projections will therefore push above the current peak of 19% of GDP and the cost of servicing debt will be higher. The Treasurer has said debt will be classified as ‘good’ or ‘bad’ and assigned across portfolios, which is merely a presentational difference. Neither rating agencies nor the market will accept a good/bad split on infrastructure spending and debt without casting a critical eye on where the money is going. Interestingly after several decades of privatisations, government investment in public corporations, in a similar vein to NBN Co., represents a new wave of public corporatisation. We are broadly supportive of the Government presenting the fiscal accounts in a way that emphasises the operating versus capital split if it encourages ‘good’ infrastructure spending that lifts the economy’s potential growth rate. We’d prefer the budget emphasised the operating balance and the headline cash balance. The headline balance gives a better indication of the Government’s debt requirement and therefore its overall fiscal health. In Commonwealth Budget: the story so far we argued that, as the Government put the final touches on the 2017-18 Budget, it would likely be working from projections of the underlying cash balance similar to those published in the December 2016 MYEFO. We expected receipts would be boosted from higher than expected company tax collections due to higher iron ore and thermal coal prices. Offsetting this would be weaker than expected wages and full-time employment growth which would lower personal income tax collections relative to MYEFO. The removal or delay of the ‘zombie’ policy savings measures from previous budgets that had not passed the Senate would also weigh on the budget, as would recent policy spending announcements. Commodity prices: These have moved broadly in with our expectations and so we maintain our expectation that there will be upside revenue surprises from this source. The Treasurer has noted1 however that the budget forecasts will continue to be “conservative and credible”. Capital spending: Government spending, especially on infrastructure, appears certain to be higher as does off-balance sheet capital injections (more detail below). Commonwealth general government capital cash payments are dominated by defence capital projects. 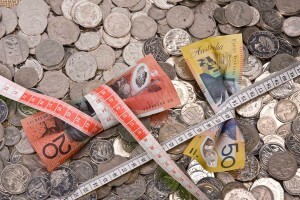 In the current financial year, capital payments are projected to be AUD12.3bn and to rise to AUD14.6bn by 2019-20. That’s just under 3% of total expenses or 0.7% of GDP. It seems certain this figure will be higher in the budget as the government provides for additional spending that does not naturally fit into a public business context. As a working assumption, we have increased this spending by AUD3bn pa over the forward estimates to derive our budget forecasts. Public debt interest: Accounting mainly for higher capital spending and our prediction of greater capital injections, public debt interest expenses will be higher than we previously thought. This will more than offset the benefits of lower yields due to market movements since MYEFO in December. 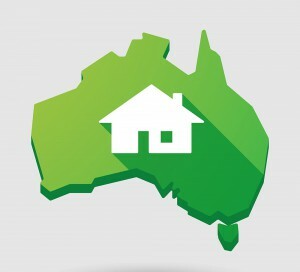 Housing affordability: Broad changes in the negative gearing and capital gains tax arrangements for housing investment have been ruled out by the Government. 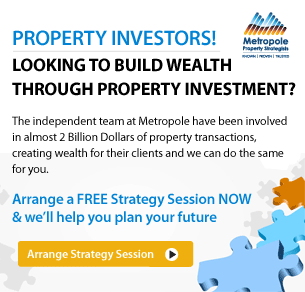 However, media leaks suggest the budget will contain a measure that will allow first home buyers to direct some of their pre-tax income into a savings account to assist with purchasing a home. Other policies floated include encouraging downsizing by retirees by removing tax disincentives for the sale of their houses. Also floated is boosting funding to states for public housing and measures to restrict foreign demand for housing. The Government may also boost greenfield land supply using Commonwealth or defence land (although this is partly already in place). It appears likely that the NSW government, like the Victorian Government will initiate its own housing affordability package in its 20 June budget. 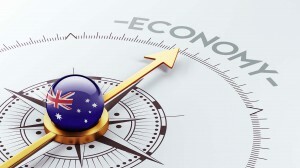 State and territory governments hold many of the levers that affect house prices. University fees: New savings proposals will be contained in the budget, which will replace the 2014-15 budget savings that proposed a 20% cut to university funding and deregulating student fees. The new measures include cutting university funding by imposing a 2.5% efficiency dividend on the sector this year and next, worth AUD2.4bn over the forward estimates. Students will have to meet 46% of their course costs, compared to 42% now and they will also be required to begin repaying higher education loans when their salary reaches AUD42,000 pa compared to AUD50,000 pa now. The net effect on the budget is likely to be small due to the replacement of one set of savings measures with another. ‘Zombie’ measures: Many of these measures, including the university cuts outlined above and Medicare savings that were contained in past budgets but not legislated due to a lack of Senate support, are likely to be removed from the budget. This will have a deleterious impact on the budget, worth an estimated AUD1-2bn pa over the forward estimates. Welfare compliance: A crackdown on welfare recipients who avoid mutual obligation requirements has been leaked to the press. This will also represent a saving although it is unclear how much. Generic medicines: Changes will be made to the prescribing software used by doctors, with the default setting switched to the active ingredient in medicines rather than the brand. 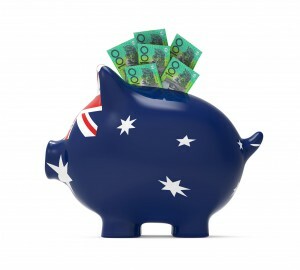 Reports suggest this saving plus other related measures would total AUD1.8bn over the four year forward estimates period, but they would use them to list new medicines on the Pharmaceutical Benefits Scheme. 1 Address to the Australian Business Economists, 27 April 2017 ANZ Economic Insight – Australia / 2 May 2017 / 3 of 6 THE BOTTOM LINE On the basis of the above news and our previous estimates of the impact of economic and financial market variables on the budget, our expectation is the projected underlying cash deficits will be slightly larger than projected in MYEFO but in a small surplus position by 2020-21. The net operating balance will also likely show a surplus by 2020-21. Our forecasts are illustrated above in Figure 1. We would add that while these are our expectations of what will be projected in the budget, they will not necessarily be delivered in practice. The actual budget results have not been as optimistic as the budget papers have suggested in any year since the GFC. OFF-BUDGET WILL BE WHERE A LOT OF THE (CAPITAL) ACTION IS Much of the action in the 2017-18 budget will be outside of the general government sector. The Government, in our view, is likely to make investments in non-financial public corporations. And so for the full picture – and that which matters for our economic forecasts – we will focus on total budget payments plus investments in financial assets for policy purposes (for example, loans and equity payments). 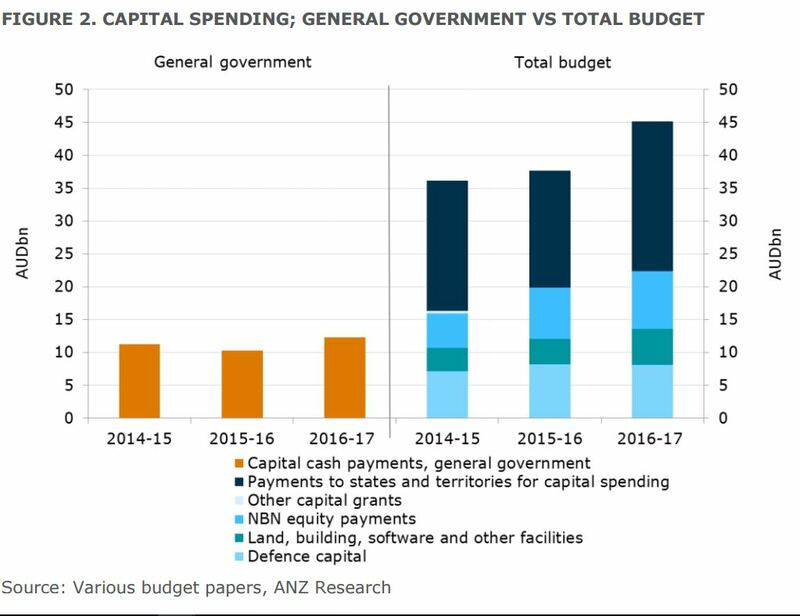 A comparison between general government capital payments and the total budget capital spend is provided in Figure 2 for the last three years. As well as investing in defence capital and its own land, buildings and software, the Commonwealth has increased its contributions to the states for infrastructure spending and made equity injections to NBN Co. in the vicinity of AUD5-9bn pa.
Media reports suggest the Commonwealth will place tighter tests on state grants as part of its infrastructure package in the budget, with evidence of financial returns and ‘value capture’ needed to progress projects. With the strong increase in state government infrastructure spending already in our forecasts, we will avoid double counting what the states are already doing when considering the Commonwealth’s revised grants. 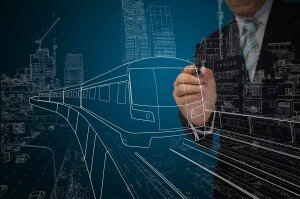 The three major infrastructure projects that the Government has prioritised to-date include the expansion of Snowy Hydro, the Melbourne to Brisbane Inland Rail and Badgerys Creek airport. These are respectively reported to require approximately AUD2bn, AUD10bn and AUD5bn of funding over the projects lives, and some will stretch beyond the four year budget estimates period. To facilitate these and other projects and help encourage private financing, an Infrastructure Financing Unit has been established within the Department of Prime Minister and Cabinet. It seems likely to us that all three infrastructure projects will be at least partly funded through (further) equity injections to non-financial public corporations in Tuesday’s budget. 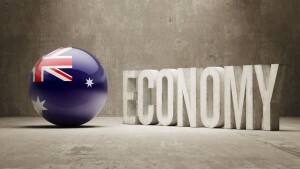 Snowy Hydro Limited: The AUD2bn funding needs will likely be injected over the period of the expansion into this existing non-financial public corporation, which is jointly owned by the Australian, New South Wales and Victorian governments. Melbourne to Brisbane Inland Rail: Preliminary work has been done through the Commonwealth owned Australian Rail Track Corporation. An AUD594m equity injection to the corporation was included the 2016-17 budget and another substantial sum is likely in this budget. Badgerys Creek Airport: Major funding for Badgerys Creek airport in Western Sydney is likely to be included in the budget as the Sydney Airport Group has today stated that it will not take up the offer to construct and operate the airport while the Government has said it will. The Government had previously commenced preparatory work. An equity injection to a non-financial public corporation to support the airport is most likely. Any increase in capital spending would have to be large to make a notable difference to the economy’s growth profile. Still, the expected changes identified above mean fiscal policy will be less contractionary than when the MYEFO was published in December 2016, although fiscal policy remains in tightening mode. The deficits (both underlying cash and net operating) are likely to continue getting smaller over the coming three years. From a public finance point of view, ‘off-budget’ capital injections increase the government’s liabilities and its interest repayment obligations. The liability is, however, offset by assets. 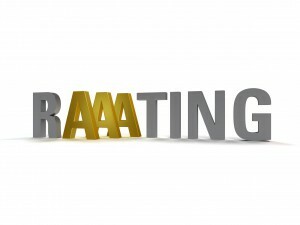 The Treasurer argues that this type of infrastructure support – particularly if it is in incomegenerating, productivity-enhancing assets mean the nature of the debt is “good” and should comfort the rating agencies. Equity injections into public corporations are designed to progress self-sustaining business which generate revenue and also eventually pay dividends to the government. The rating agencies will not ignore the increased liabilities, even if they are deemed serviceable. When assessing the Commonwealth’s credit rating, they are likely to make judgements about the nature of the ‘off-budget’ spending and how effectively it assists the Government to repay its debt. 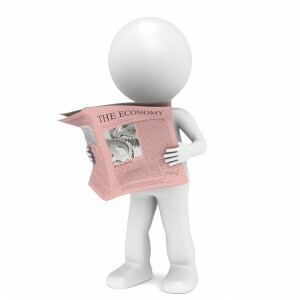 A Moody’s representative, for example, in last week’s press noted: “In our assessment, we consider the nature of Government spending and the likelihood that it will support growth over the medium term”. Our view, based on the information we have to date, is that the triple A rating from all three of the major agencies will be safe. 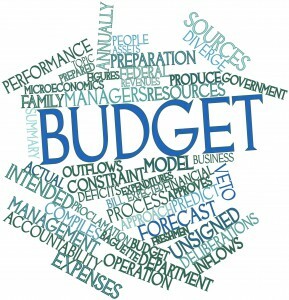 The Government’s spending, both ‘on budget’ (which is most immediately important for the rating agencies) and ‘off budget’ will not be so large or irresponsible to threaten a projected return to surplus sometime near the end of the forward estimates or shortly thereafter. The Government will be making decisions with one eye on maintaining its highly prized rating. Critically, the improvement in Australia’s external position acts as an offset to a moderately less contractionary fiscal position.